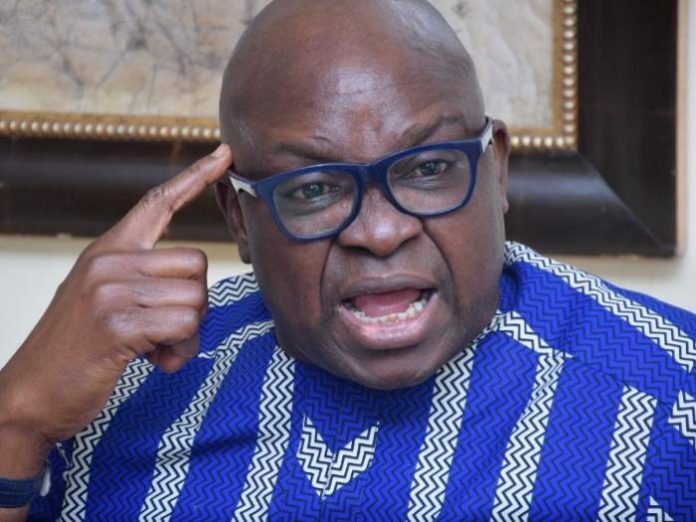 Ahead of the general election, the former governor of Ekiti State, Ayodele Fayose has reacted to the nationwide broadcast by President Muhammadu Buhari. The President during his speech called on Nigerians to vote right in Saturday’s presidential election. He also assured foreign nationals of their safety during the elections. “I want to assure all Nigerians, the diplomatic community and all foreign election observers of their safety and full protection. But reacting, Fayose described President Buhari’s message to Nigerians as a “farewell speech”. This is no doubt a Farewell Speech from an outgoing President.